46. Which of the following was not an example of “grunge” music? My favorite answer is (e). I also like the fact that only one of the bands is actually a "grunge" band. 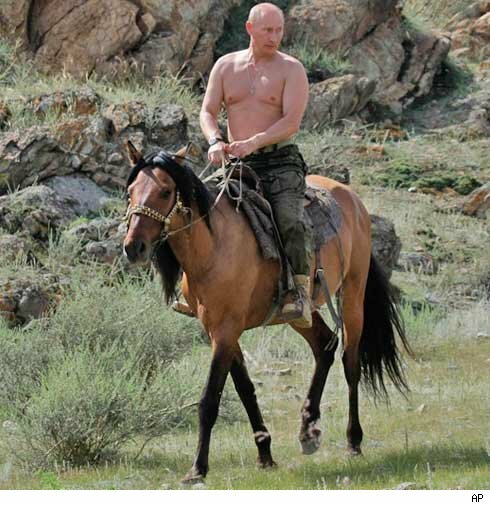 This picture, of a prominent world leader, is in one of the textbooks I use in my European History class.